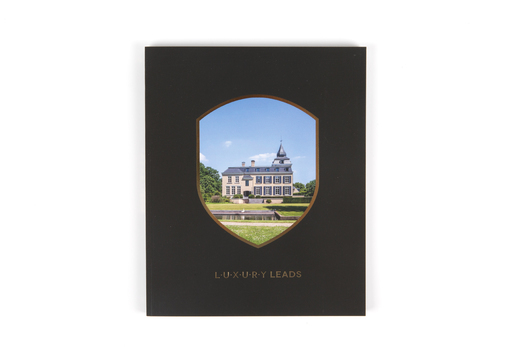 We guarantee that each of the 15,000 copies of Luxury Leads magazine will be delivered to the right reader. Did you know that more than 50,000 readers let the magazine go through their hands? As a company or brand, you have the opportunity to present your product or service to the right target group of consumers at extremely interesting conditions, exclusively within your market segment.